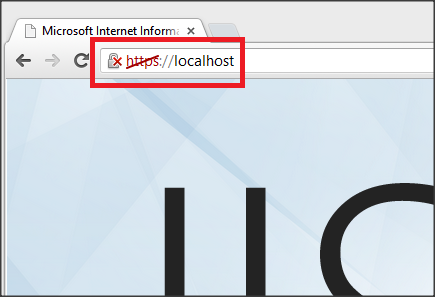 IIS 8.0 Hosting Italy - HostForLIFE.eu :: How to Reset/Restore IIS Settings to its Default in Windows? 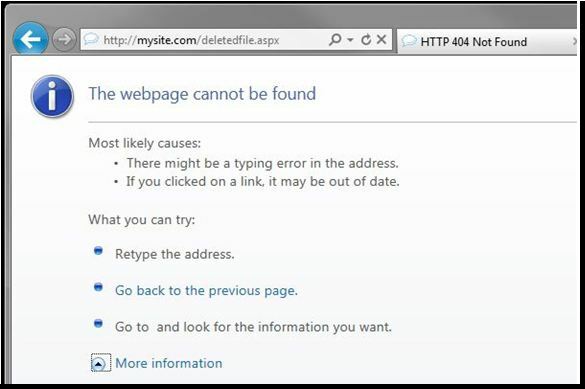 IIS usually works well in Windows. 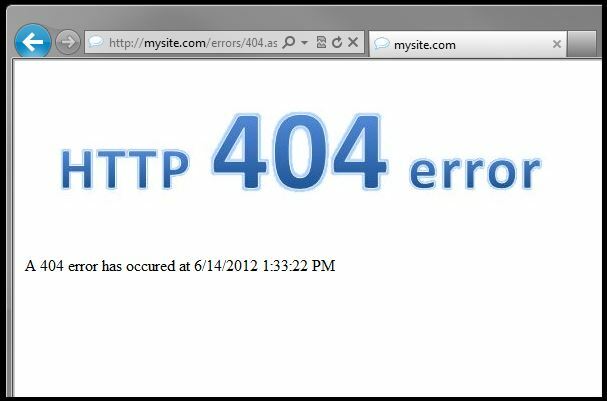 but sometimes, we have a tendency to customize it to serve a required setting for a specific web project. If we install Xampp in Windows, default Xampp configuration forces IIS to decline its normal beaver or any custom configuration could be the cause. 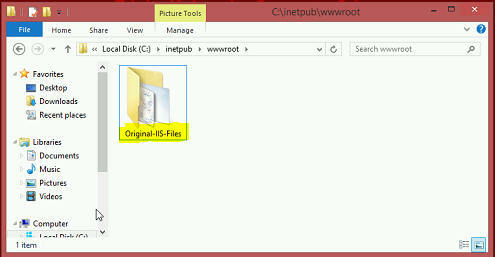 So let’s see however we are able to reset IIS to its default settings. 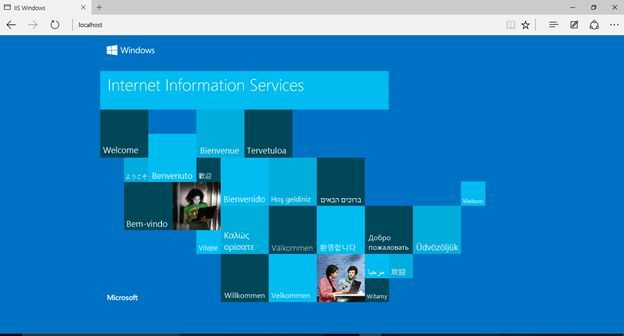 i'm working with Windows 8 and IIS 8. 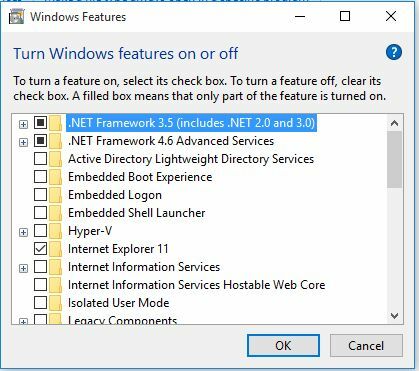 Click 'Turn Windows feature on or off'. Now, uncheck these two check boxes. Again Go to 'Control Panel\Programs'. Check these two check boxes. 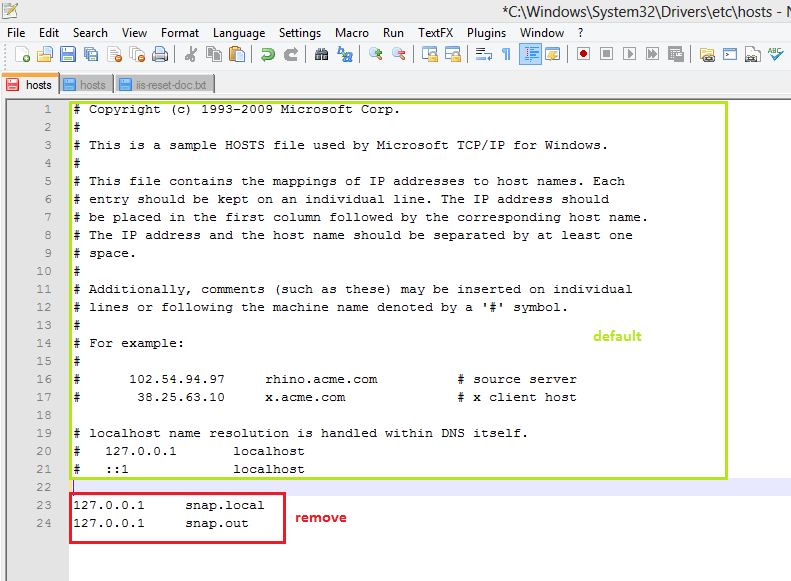 Open the 'hosts' file with Notepad. 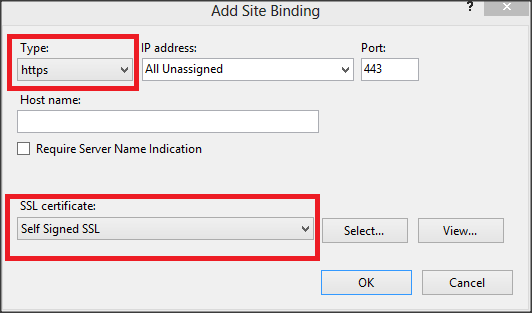 Remove the Custom IP configurations, if any. Save the edited hosts file ‘Ctrl+s’. 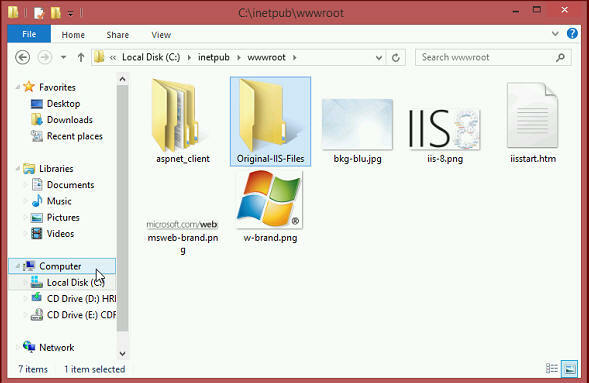 If Windows doesn’t let you save the 'hosts' file, copy the hosts file to another location. 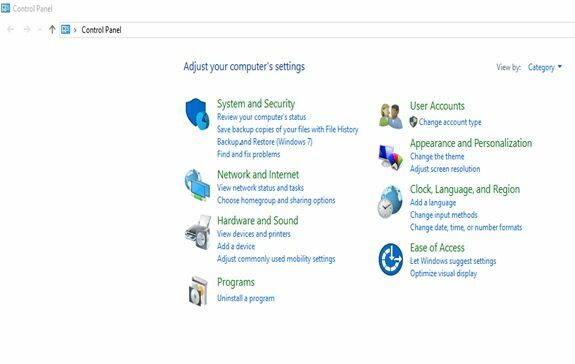 Replace the 'hosts' file at 'C:\Windows\System32\Drivers\etc' with your edited 'hosts' file and we are ready to go. 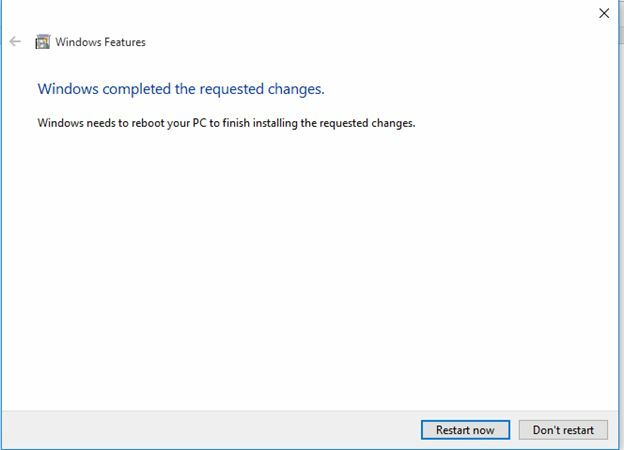 "turn windows features on" An error has occurred. Not all of the features were successful. 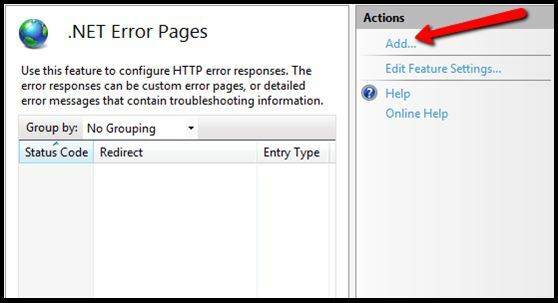 In this post, we're going to be very basic and straight forward few clicks on how to create an dconfigure self-signed certificate in IIS 7 or later. 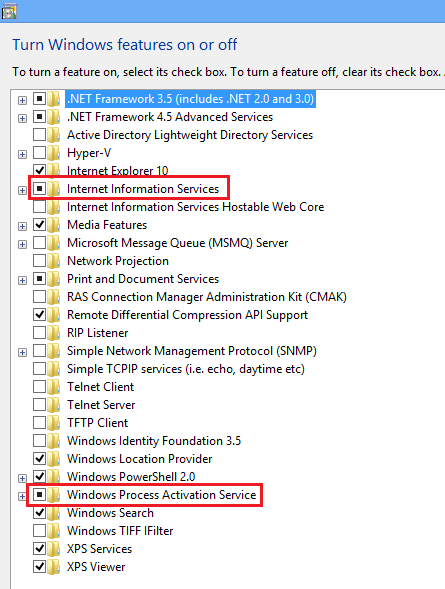 Steps here mentioned are based on IIS 8, but it would be almost same on IIS 7 as well. 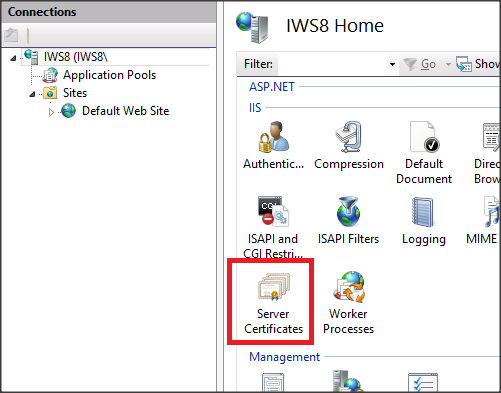 To get started open IIS and select Server Certificates feature. 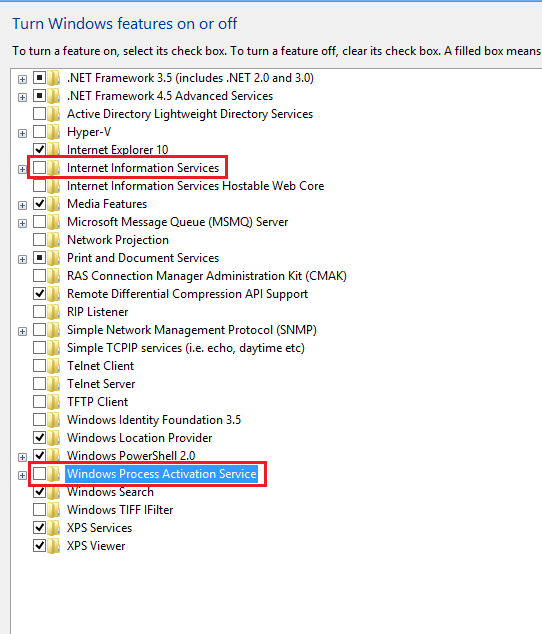 It will display list of all installed Server Certificate on web server. 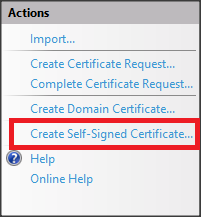 To create new self-signed certificate, click on Create Self-Signed Certificate in action pane. 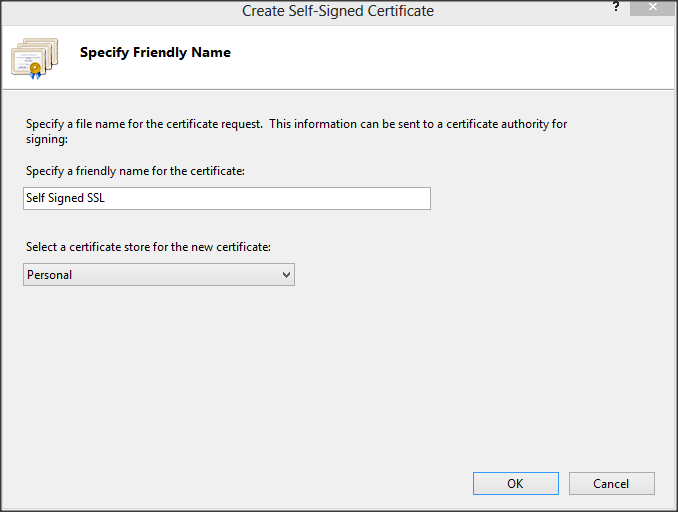 It will open dialog box where you can specify friendly name for server certificate and certificate store for newly created SSL certificate. Just specify name of the certificate, certificate store and click on OK. 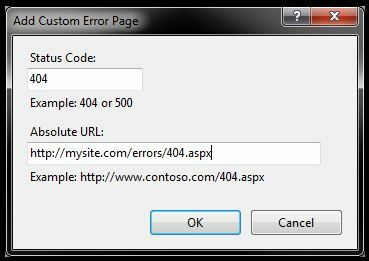 So, you are half way done, you have created Self-Signed Certificate with IIS, but still half way to go. 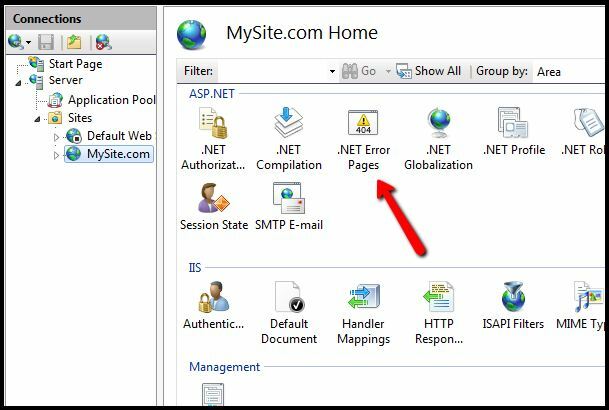 After creating certificate, you need to bind it with websites then only we will be able to browse local IIS website with HTTPS. 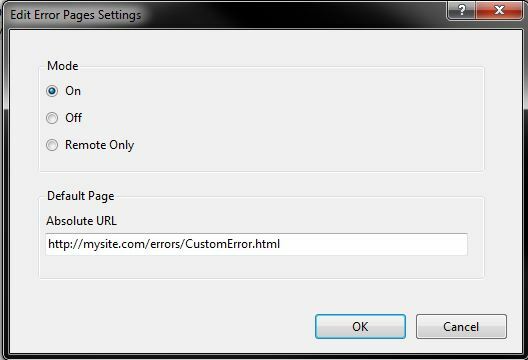 To bind websites with this certificate, select website in IIS and right click on it and select Edit Bindings. 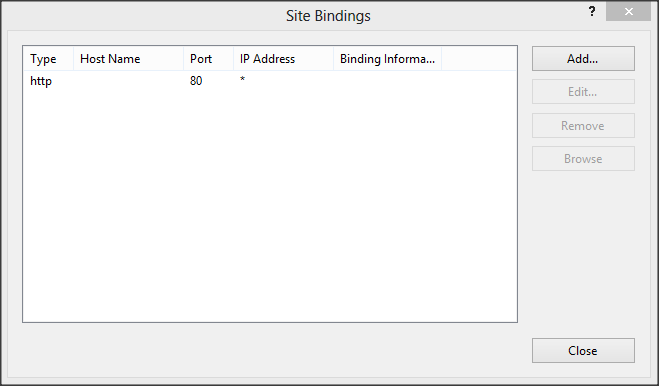 It will open Site Bindings dialog where we can see binding information for selected websites. 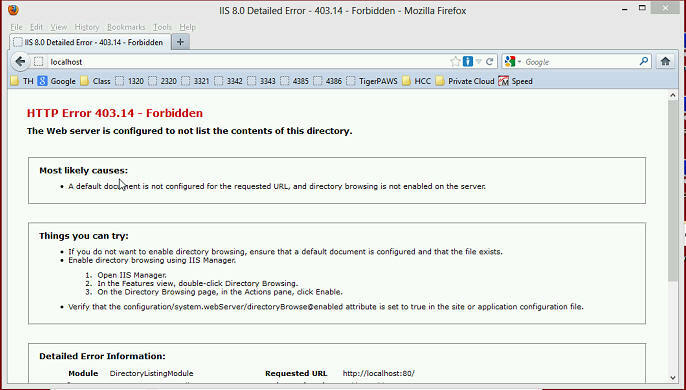 By default you will find one HTTP binding listed here. 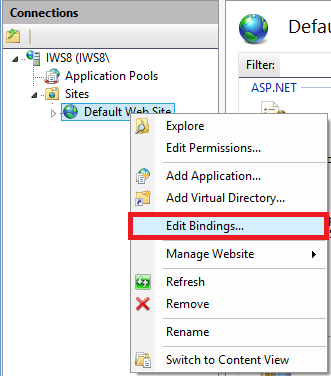 Click on Add button to Add new binding for selected website. 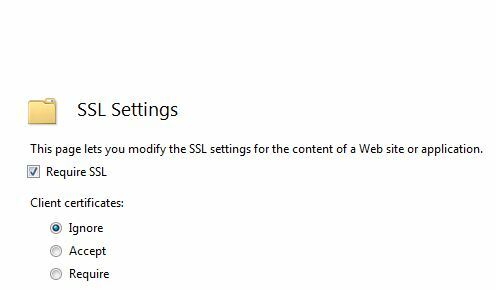 Here, select binding type HTTPS and select newly created SSL certificate from drop down and click on OK. And congrats, you have added HTTPS binding to website which uses self-signed certificate in local IIS. 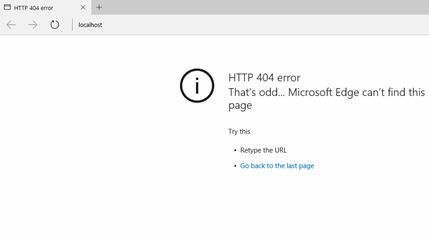 To verify open and browse https://localhost. Hope this quick post would be helpful!